I saw this book in the local library at the weekend and got it out. It's got the TED logo in the corner and I assumed there would be a link to a TED talk. Details on the book are here on the publishers' page. It seemed to me that it would be a nice angle on a set of lessons we do where we follow the people involved in the production of a single product. 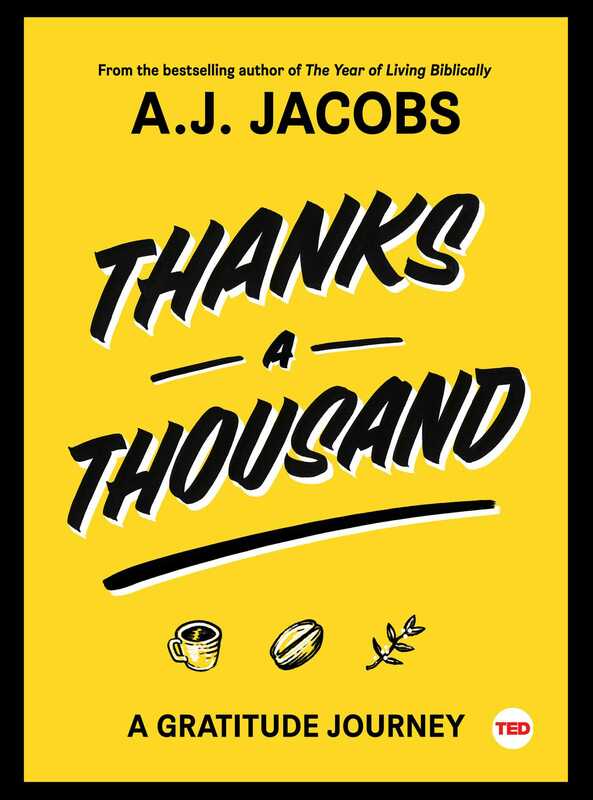 This time it's a cup of coffee that is the catalyst for a journey of gratitude, to say thanks to the people involved. A good supply chain example.